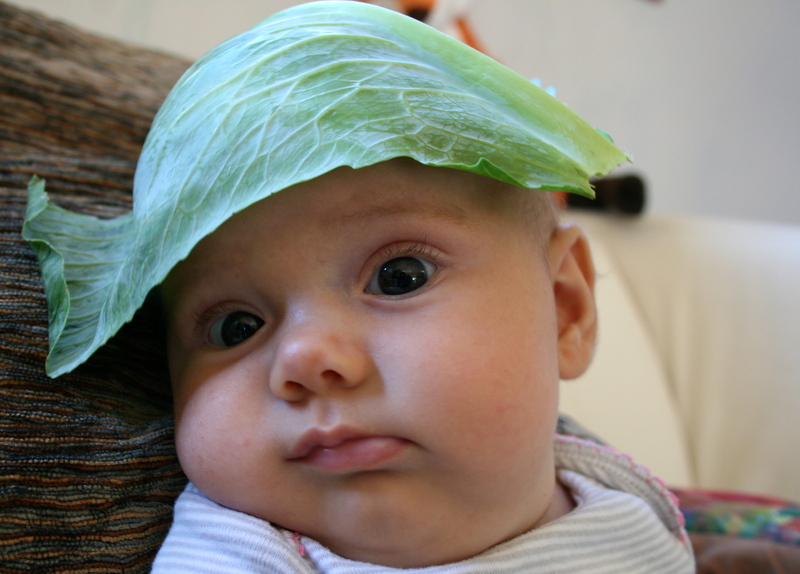 Cabbage is nobody’s favorite vegetable. When I asked some of my friends and family what the vegetable made them think of, I heard everything from gas, corned beef and, bland and even a guttural ugh. 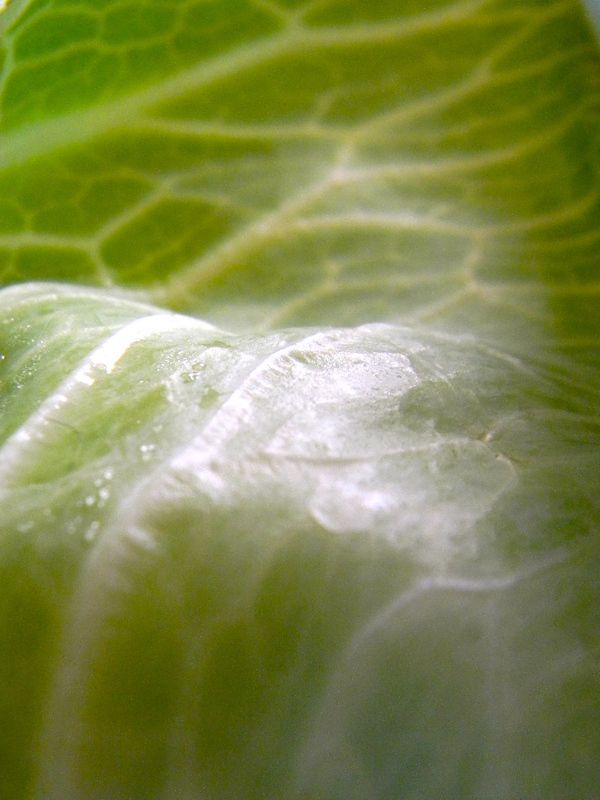 Cabbage is not the most popular vegetable in the patch. What’s more, I didn’t even think of food at all. I thought babies. While it’s true that I am a new mom and so have baby brain 99.9% of the time, I also am a child of the 80’s and, as such, was once mother to a Cabbage Patch Kid. Although some people went crazy over these dolls, each with her own birth certificate, yarn hair, and dimples sewn into her arms and legs, I wasn’t a huge fan. As the name says, these dolls were meant to be baby-faced kids, not actual babies, and five-year-old me was interested only in infants. If it didn’t have a diaper, I was over it. OK, now that I got that out of my system, let’s get back to food. If you’ve been reading this blog regularly, you’ll know I’m a fan of frying things in butter and onions. Cabbage is no exception. My favorite way to cook it is to simply slice, toss in the pan with the aforementioned beginning-to-all-things-wonderful-ingredients, season with salt and pepper and eat. It’s the perfect side to a plate of peirogi. 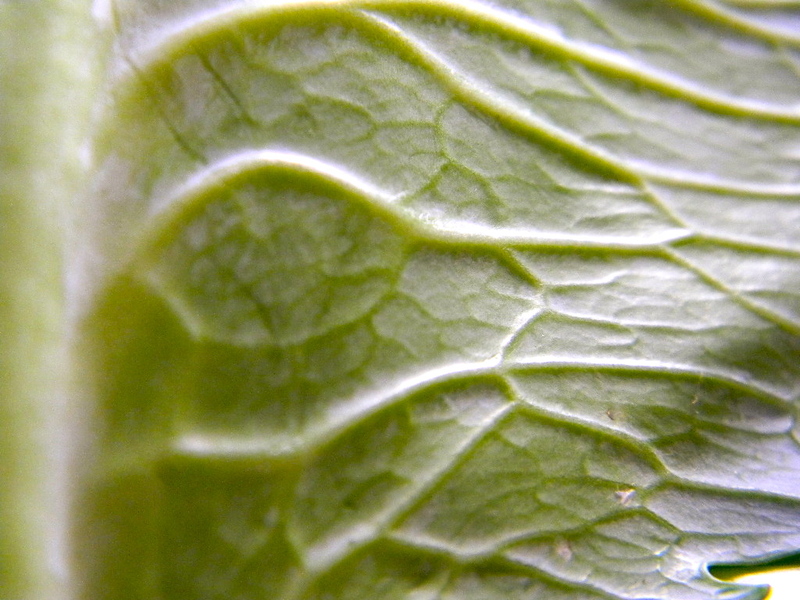 But there are also much healthier ways to eat cabbage than by frying or boiling it to death. Take, for example, this coleslaw recipe, adapted from the Northampton Tuesday Market’s recipe blog. Mix cabbage, carrots, beet, and onion in a large bowl. Combine sugar, water and vinegar in a saucepan and cook over low heat until the sugar has dissolved. Once the mixture has cooled, add oil, mustard, and spices. Stir into the bowl veggies, cover and and marinate over night in the refrigerator.